Presented in a rose gold tone this bangle from Michael Kors is screams fashionista. 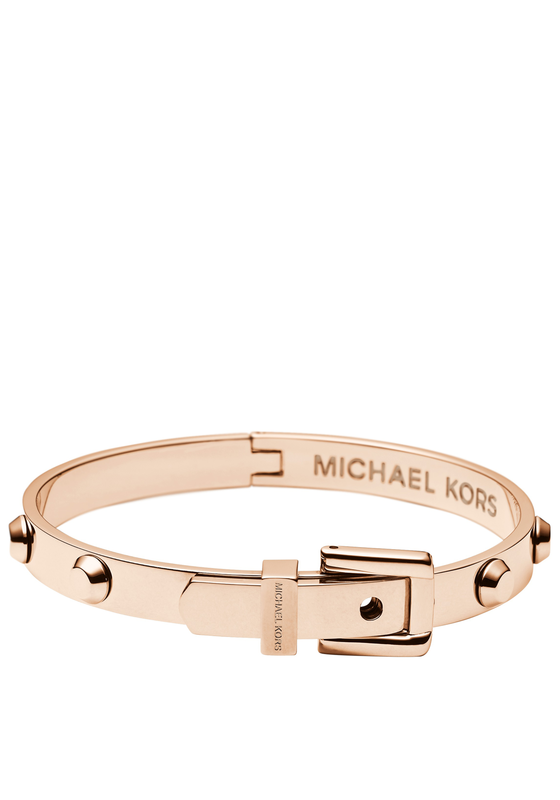 This hinged bracelet has buckle detailing with Michael Kors engraved bar. 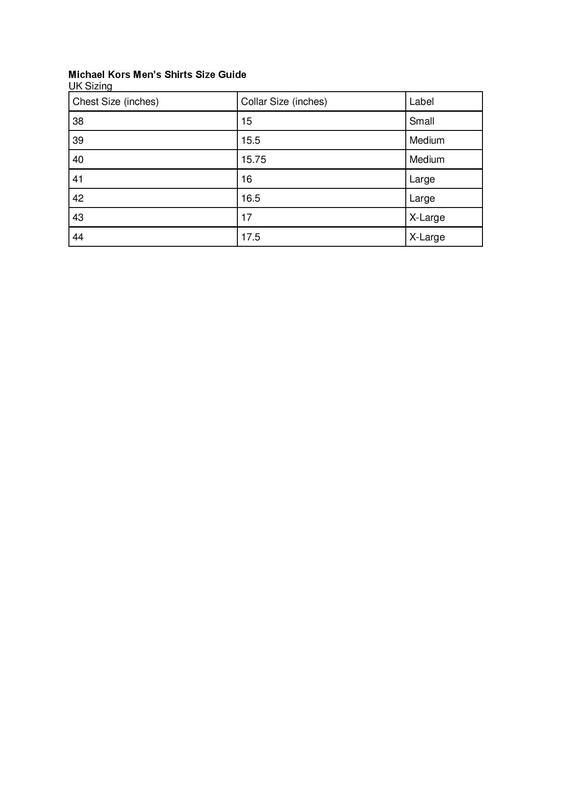 It has blunt raised studding and will add attitude to you outfit.